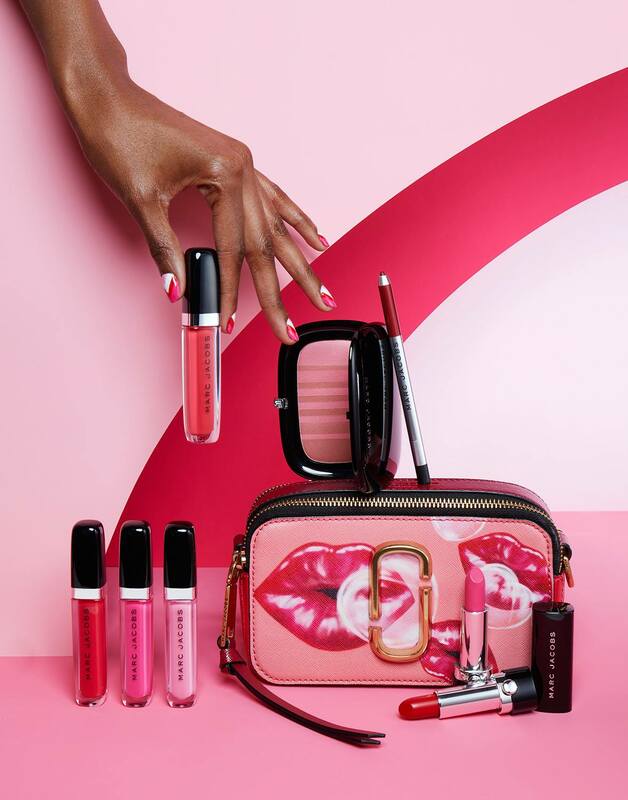 Treat yourself or a loved one this Valentine's Day with Marc Jacobs Beauty's Valentine's Day Gifts 2018, which offer scrumptious choices. 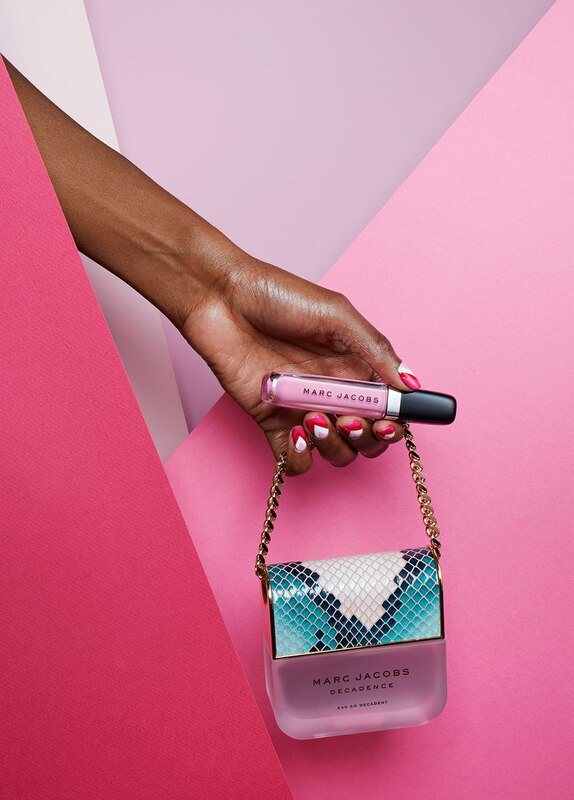 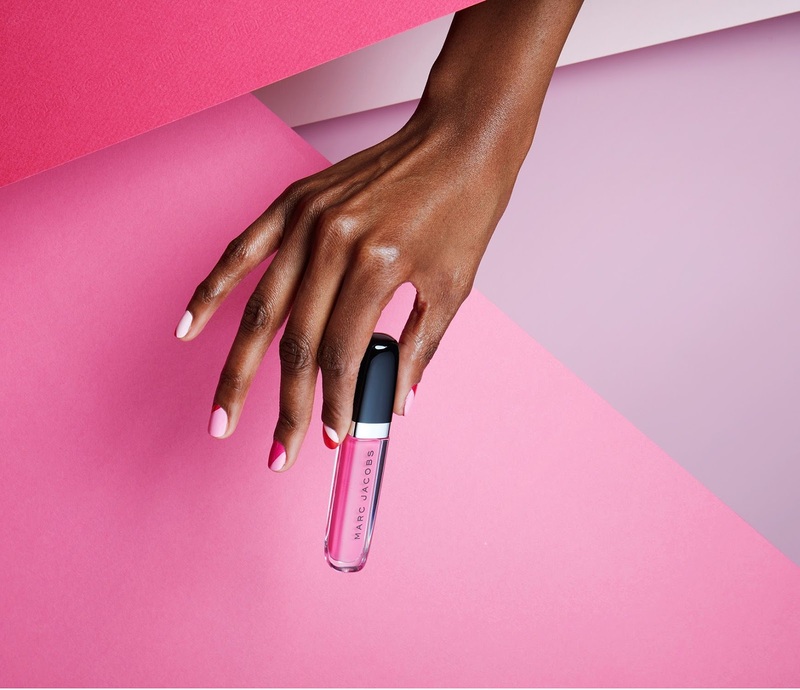 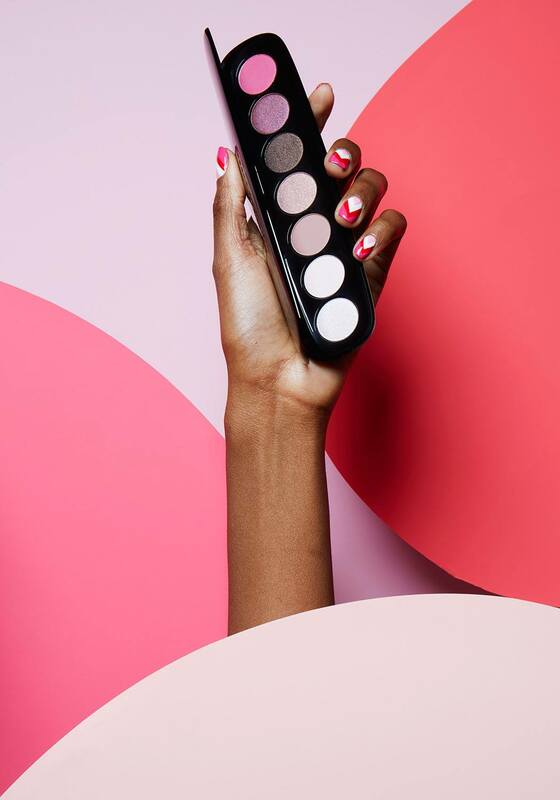 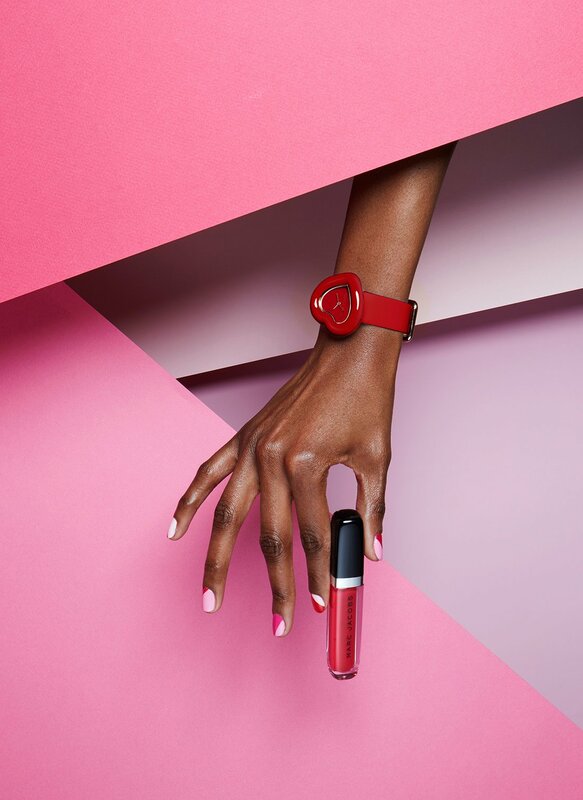 Marc Jacobs Beauty is as luxe as the high-end label's clothing and accessories, and any Beauty lover will swoon over the alluring choices that Marc Jacobs has to offer to celebrate romance. 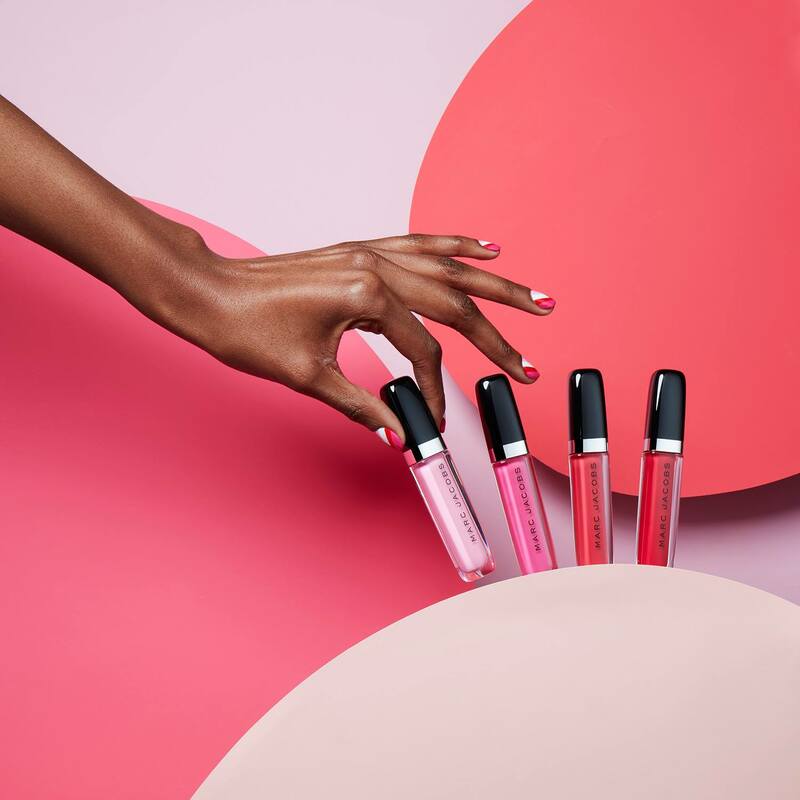 Pink and red hued cosmetics are seen in the 2018 Gift Guide, and choices range from gift sets to individual items. 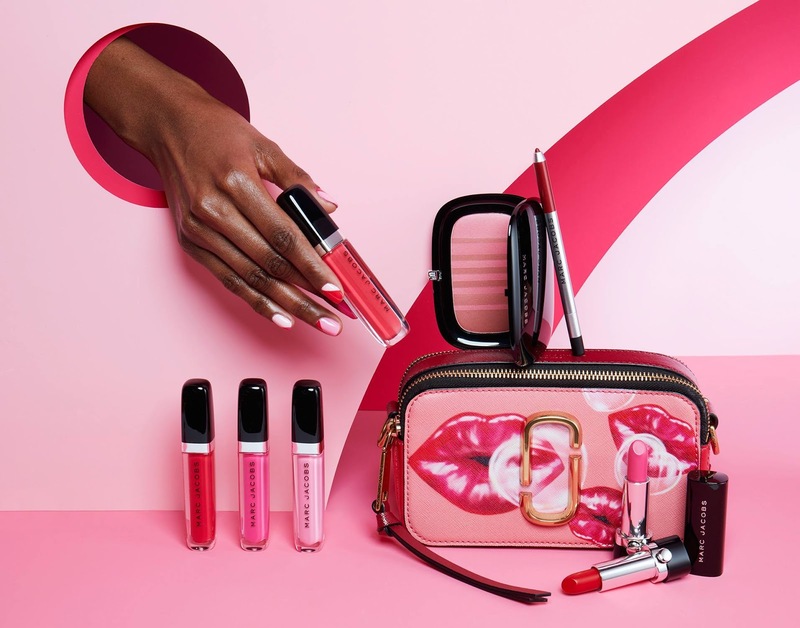 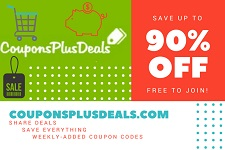 Perfumes, eyeshadow palettes, lip-glosses, lipsticks and blushes are included, which make ideal gifts for Valentine's Day, or otherwise any other day and occasion too.